Case Studies and Recent Coverage. Bespoke Hotels Chairman, Robin Sheppard, has been recognised by the Government’s Office for Disability Issues as a Hotel Sector Champion. Minister for Disabled People, Work and Health, Penny Mordaunt, has personally selected Robin to join her campaign to improve access to products and services, drive equality and provide equal opportunities for disabled people. 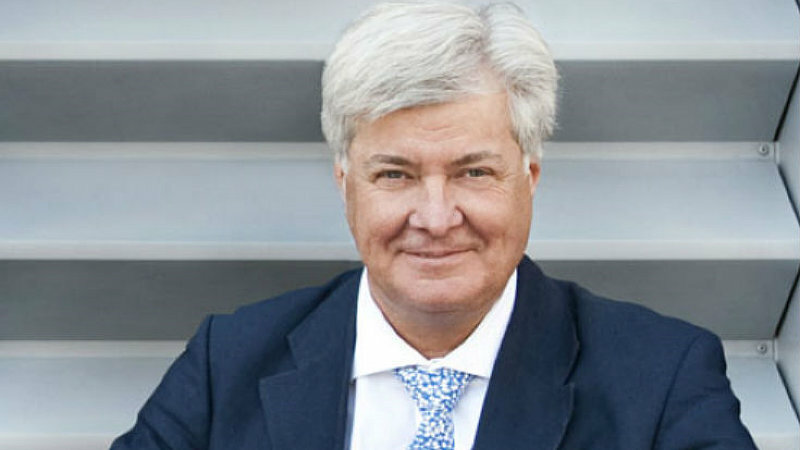 As a founder of the UK’s largest independent hotel group, Robin’s wealth of experience and outstanding contribution towards hospitality was what made him an ideal champion for the hotel sector. While personally, disability is an issue close to Robin’s heart, having experienced its frustrating and limiting effects, as well as his fair share of ‘joyless’ hotel rooms, first hand. 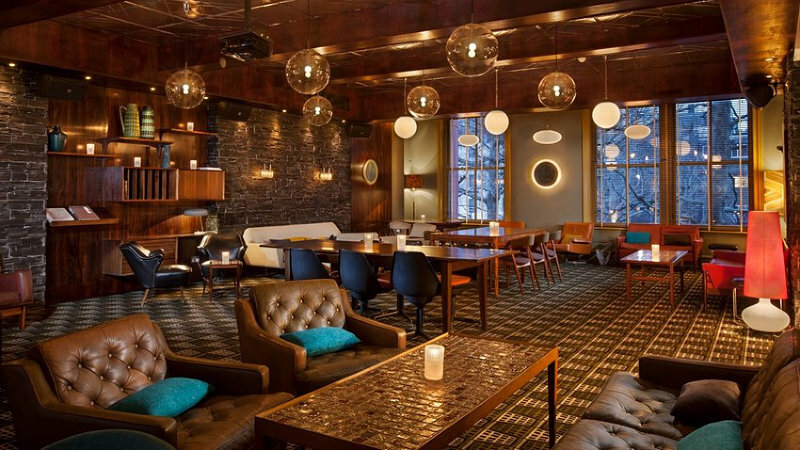 UK: Club Brass, the VIP lounge at Manchester's Hotel Gotham, partnered with London's renowned Century Club. 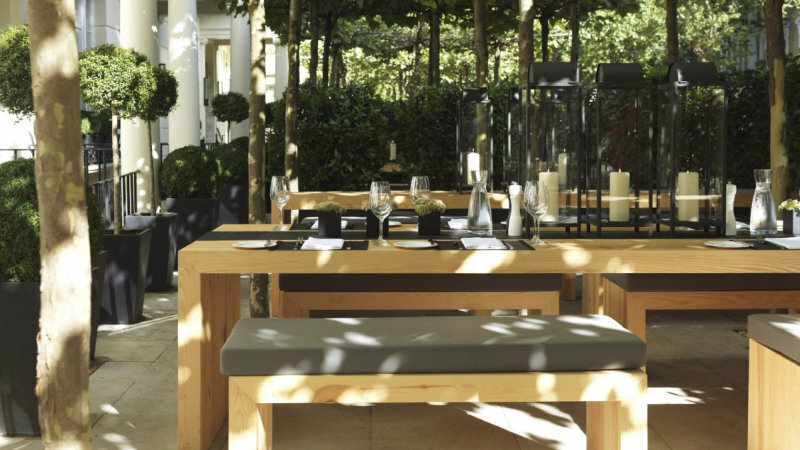 Club Brass members will be able to take full advantage of the facilities at Soho's Century Club, billed as one of London's best kept secrets, which covers 15,000 and includes a lounge and meeting spaces, alongside a rooftop terrace with bar, boasting views across central London. 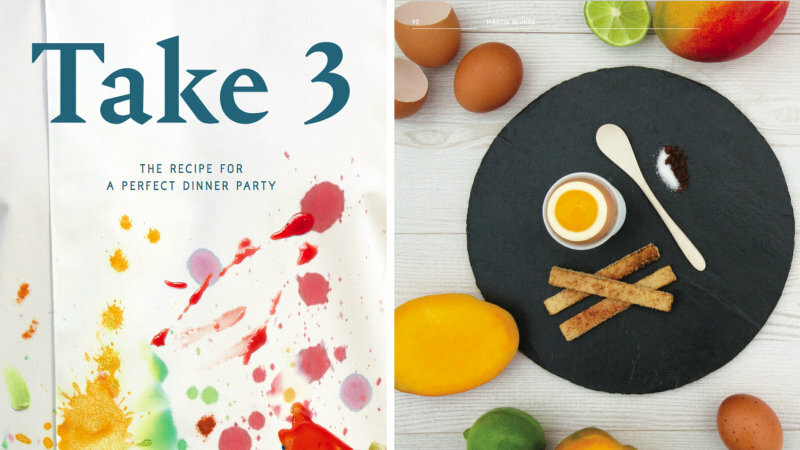 Over £30,000 in prize funds awarded across three categories at the Bespoke Access Awards. 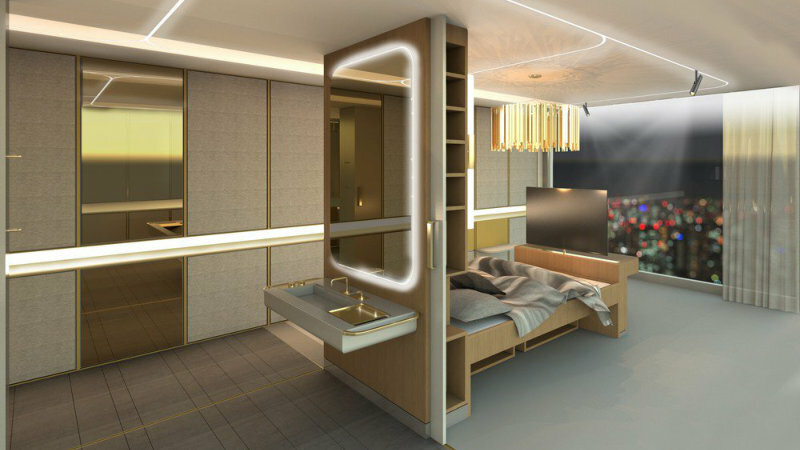 At a special event at the Palace of Westminster, Motionspot & Ryder Architecture were announced the winners of the inaugural Bespoke Access Awards, a competition to design fully accessible hotel rooms, run in association with the Royal Institute of British Architects (RIBA). 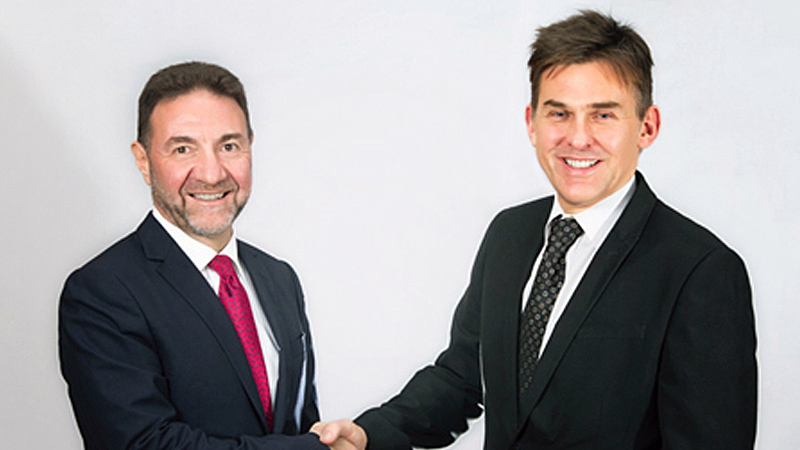 Bespoke Hotels has announced its agreement with Criterion Capital to operate a number of properties across London, scheduled to open in the final quarter of 2016 and throughout 2017. 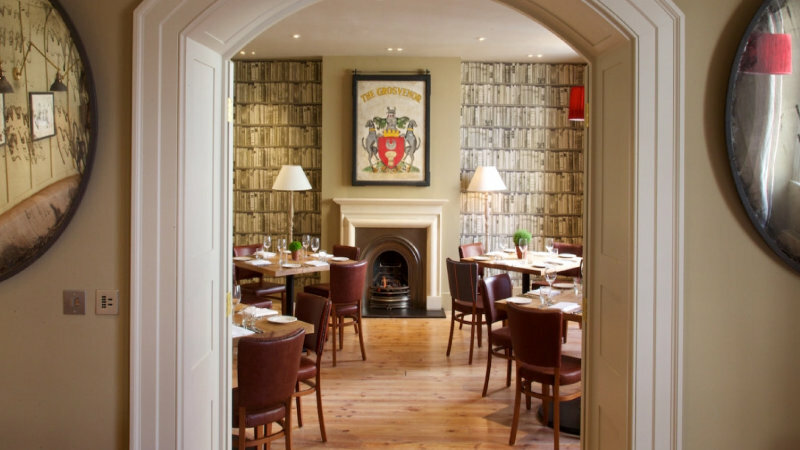 Old-world charm blends seamlessly with contemporary design and stylish furnishings at this 15th-century coaching inn, where Admiral Lord Nelson and Lady Hamilton kindled their love affair in 1798. 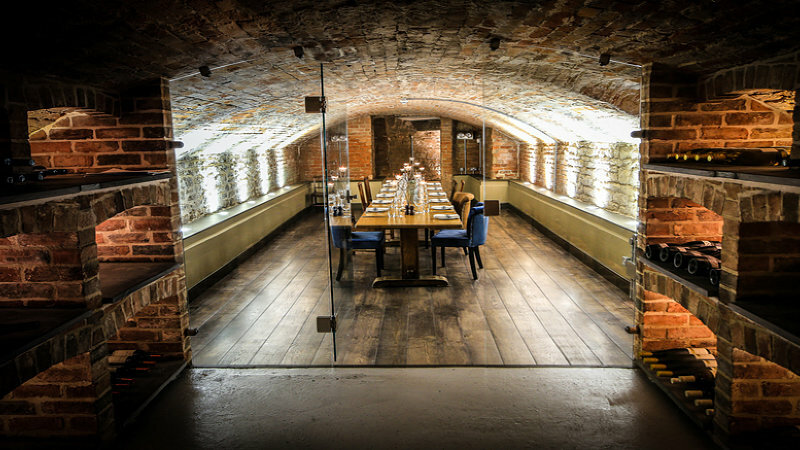 An inspirational menu from former two-Michelin-starred chef Martin Blunos provides a further modern twist. The UK-based group, which operates properties such as Hotel Gotham in Manchester and My Hotels in Bloomsbury, Chelsea and Brighton, has teamed up with the Royal Institute of British Architects (RIBA) for the inaugural Bespoke Access Awards..
IFA Hotel Investments is partnering with Bespoke Hotels International in the MEA to launch a new hotel management & holiday homes venture. 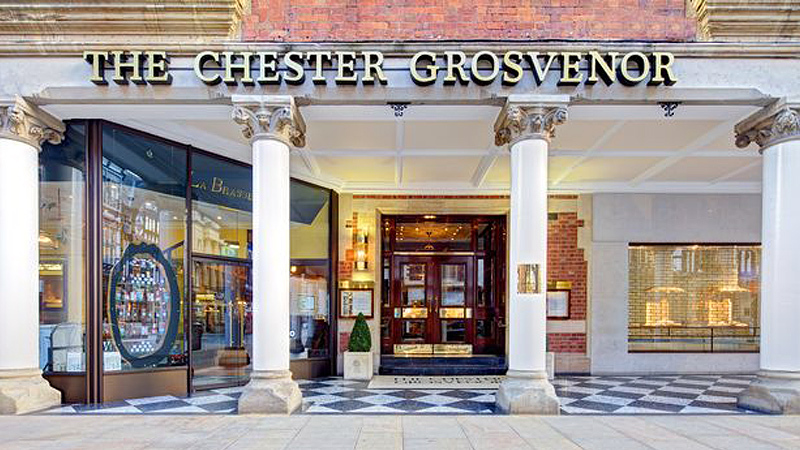 The new business will roll out Bespoke Hotels' brands within the GCC, including its lifestyle brand Hotel Gotham, with further plans for the wider region. 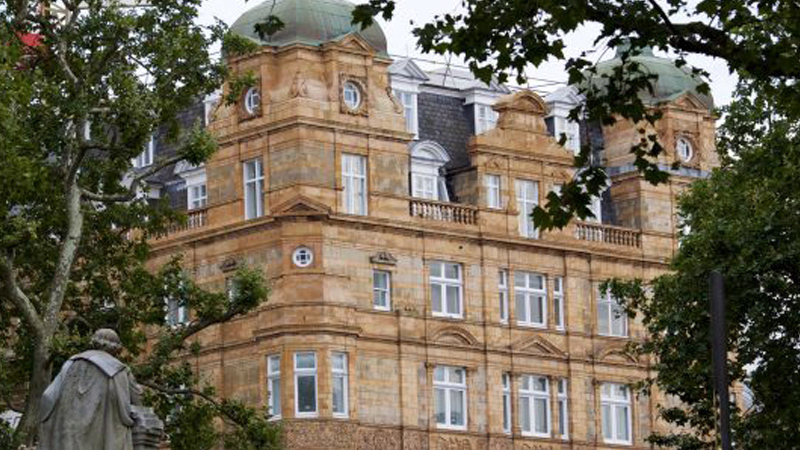 The brand new 14 bedroom boutique hotel, The Crescent Victoria Margate, will open its doors on Fort Crescent. 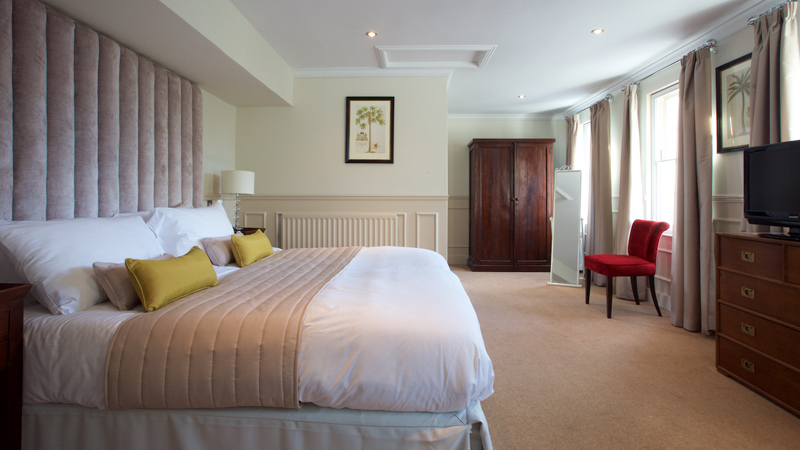 In keeping with Margate's recent ongoing regeneration programme, restoring the city's reputation it once celebrated during the 19th and mid 20th century as a popular seaside resort, the Crescent Victoria takes inspiration from the city in its heyday and injected old Victorian style into each of its individually designed bedrooms. 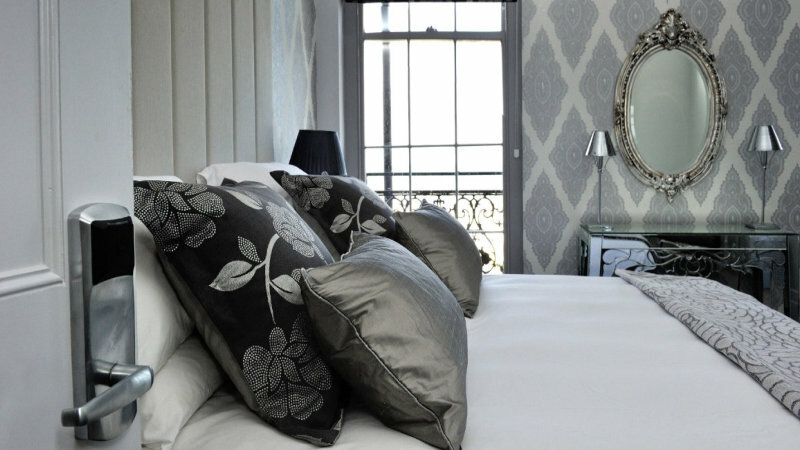 Featuring decadent silver and glassware throughout its decor, 8 rooms of which boast a breathtaking tranquil seaside view. 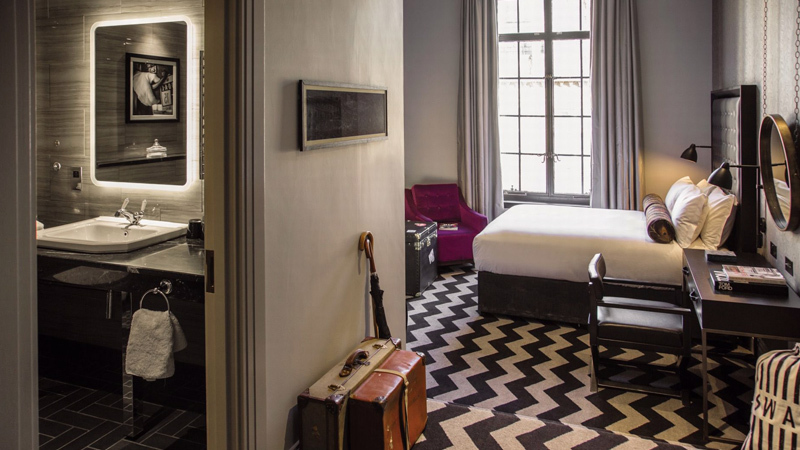 The luxurious Hotel Gotham opens its doors to the public today, here's what to expect from the five star's 1930s-style interiors on King Street. 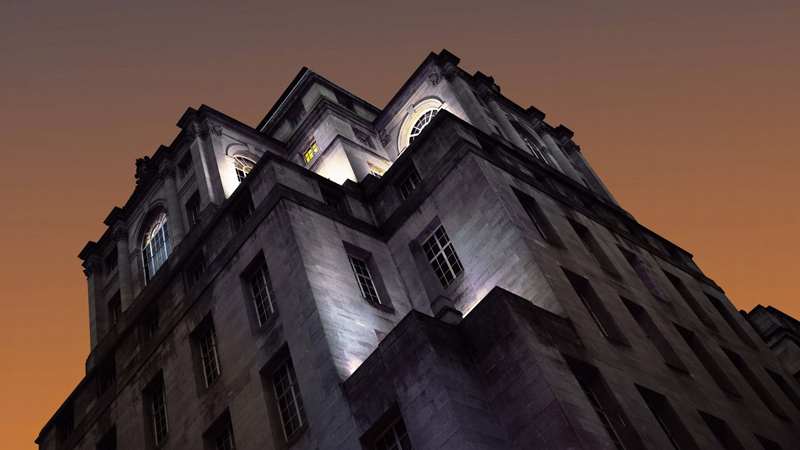 Owners of the venue have painstakingly restored and transformed the imposing former bank building to become what they hope is "Europe's sexiest hotel", with the first guests checking in from today. The hotel’s design is inspired by the Art Deco heritage of the building, which first opened 80 years ago. Set out over seven floors, it includes the Honey restaurant open for public bookings on the sixth floor, and a swanky private members bar, Club Brass, on the top floor with stunning views across the city. The Bespoke Hotel Group is proud to announce the development of The Hotel Gotham, a new luxury property in central Manchester. 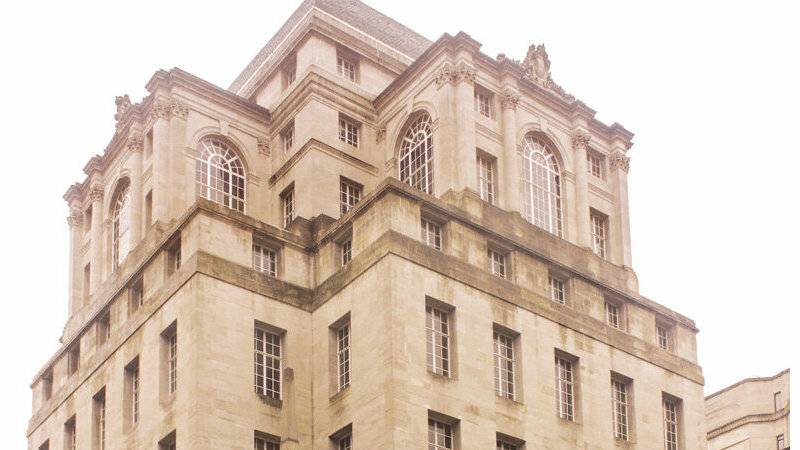 Located at 100 King Street, within the famed art deco fortress at the heart of Manchester’s designer shopping district, it is a grade II listed Lutyens building, surrounded on all sides by a vibrant sea of commuters and shoppers. 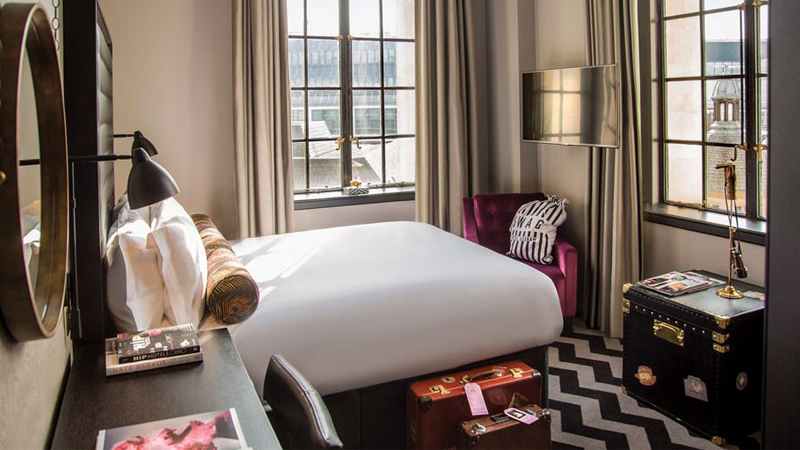 Bespoke Hotels adds London’s stylish La Suite West to its number. This beautifully renovated Victorian townhouse epitomises boutique, city-centre luxury and represents a significant addition to the group’s collection, bringing their increasingly diverse portfolio to over 100 properties worldwide. Bespoke Hotels is excited to announce that it will be teaming up Scotland’s National Tourism Organisation, VisitScotland, and exhibiting a number of properties at World Travel Market 2013, held between the 4th and 7th of November, 2013. 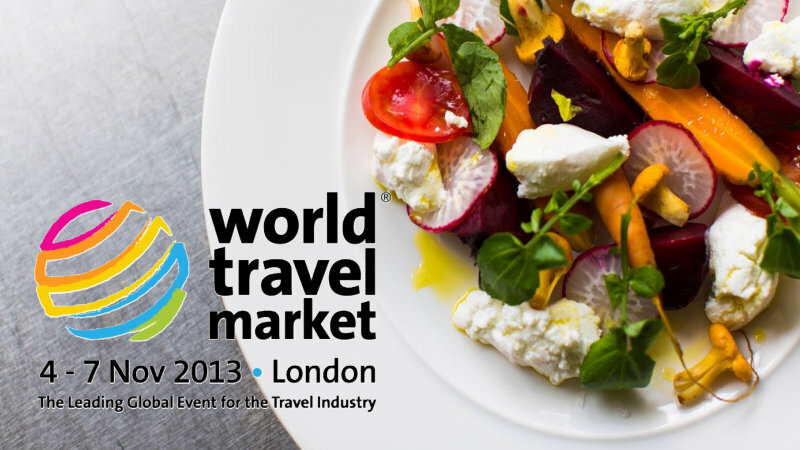 A leading global event for the travel industry, WTM has enjoyed remarkable growth since 2009 in the volume of deals it has generated within the industry and stands to attract almost 48,000 industry professionals in this, its 34th year.